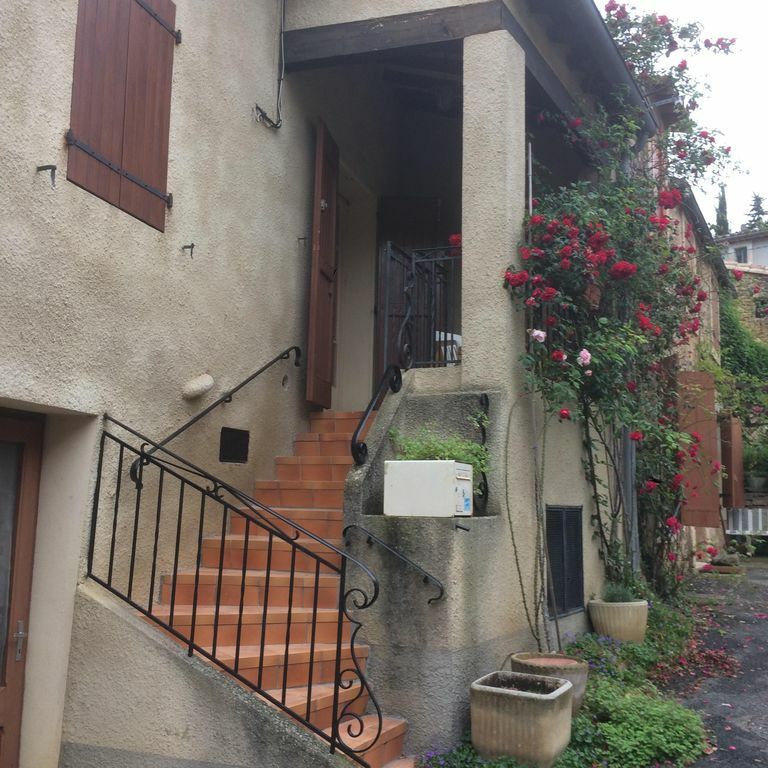 Lovely little gite with private back bedroom and further two double beds on a mezzanine floor. Ideal for a small family, motocyclists, cyclists, walkers or just friends looking to get away from it all. A small terrace to sit on in the evenings. The gite has an open plan small kitchen/dining room and lounge area. Stairs up to a mezzanine floor with 2 double beds. At the back of the gite is a separate double room. In the summer months the village café opens and offers food and live music. The land across from the river (2 min walk) offers the perfect place for summer picnics and tranquility. Welcome pack on arrival of milk, bread, juice, wine, fruit, cheese and butter. For guests with motorbikes and bicycles, we have a large garage to lock across the road for safety at night. Serres is the perfect place for a quiet base to get away from the hustle and bustle of every day life. Serres is a traditional, quiet and pretty village with friendly neighbours, and ideal for for friends, families, bikers, walkers, hikers, motorcyclists to relax in after spending the day exploring the beautiful Aude region. French style and feel of the house with authentic French furniture and decoration with a recently modernised shower room. Good rates for early bookers. Barn across the road for bikes and motor bikes. Open plan comfortable room with sofa, kitchen table and chairs. French style kitchen with dresser and with new gas bottle cooker and fridge with table and comfortable sofa, large French fire place and electric heater in shower room. Private outside small terrace with table and space for 4 people for breakfast and evening meals. The Aude region is well known for its wide array of outdoor pursuits. From a lovely lake just 3 km away, this region attracts plenty of cyclists, motorcyclists, hikers, horseriders and whitewater enthusiasts, all of which is available locally.